30 Minutes Elephant Trekking a great way to see panoramic views of Southern Phuket Island and admire the beautiful natural surroundings of Phuket. 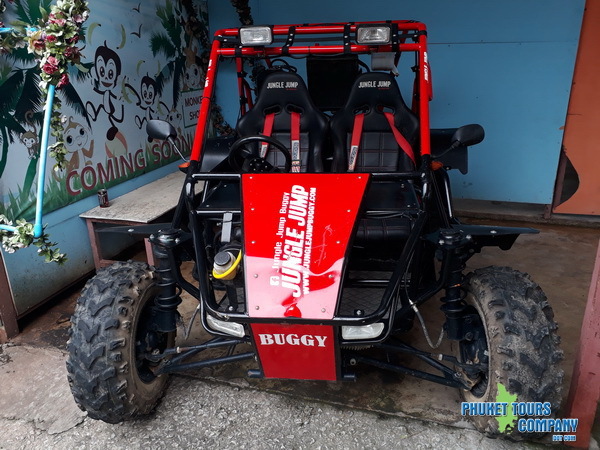 Exciting adventure Buggy Tour a great way to see panoramic views of Phuket Island seeing amazing scenery coastline on this tour. 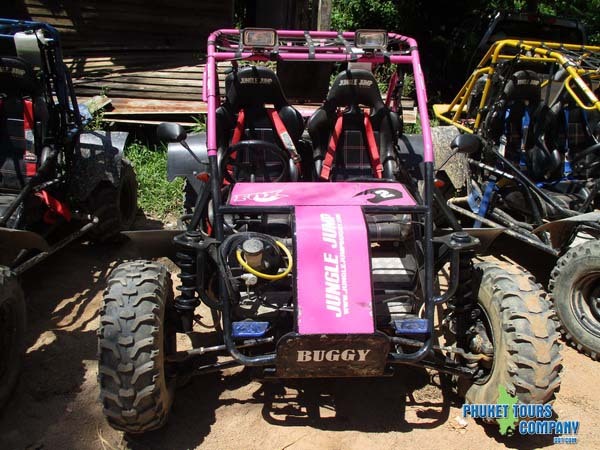 Exciting adventure Buggy Tour a great way to see panoramic views of Phuket Island seeing amazing scenery coastline on this tour. 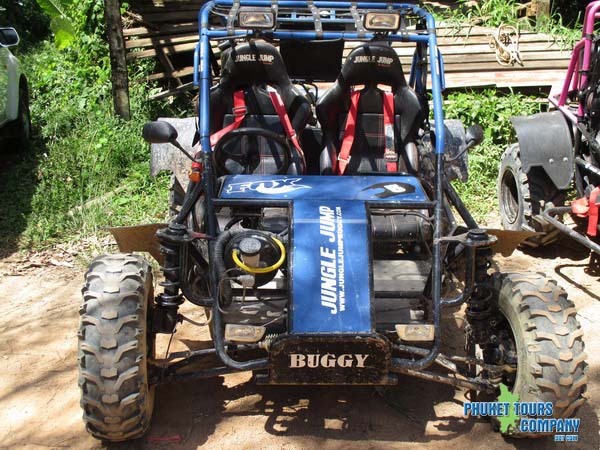 30 Minutes Elephant Trekking a great way to see panoramic views of Southern Phuket Island and admire the beautiful natural surroundings of Phuket.